David has overall responsibility for ensuring that all work is carried out to our clients’ exacting standards, within budget and on schedule. He has more than 25 years’ experience in the building trade. Having originally trained as a bricklayer, David spent several years working first in Germany and then in the UK before setting up on his own. In 2008, he launched D&N Construction in Salisbury and the company has since become one of the area’s premier building companies. In his spare time, David enjoys playing golf, snooker and watching racing. 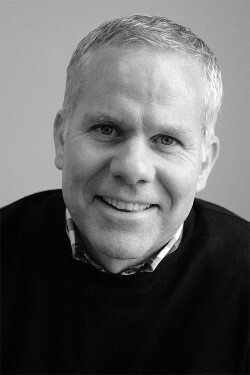 Kevin is responsible for overseeing all aspects of our building contracts, from design through to completion. He works closely with site managers, architects, contractors, building control inspectors and, if required, structural engineers and interior designers to ensure that the build work is completed to the highest standards. 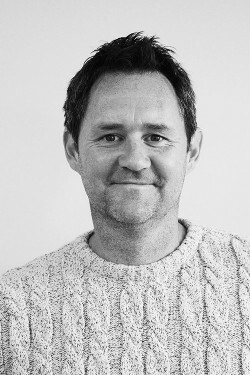 Kevin joined D&N in May 2016, bringing with him 15 years’ experience in high-street shop fitting for leading brands, such as Next. When he’s not at work, Kevin enjoys scuba diving, skydiving and spending time with his family. Nick takes charge of the day-to-day running of our building sites, working closely with the site managers and senior tradespeople to keep the projects on track and to resolve any issues. He also works very closely with our clients, keeping them fully updated on the build and discussing any changes or finer details as the development progresses. 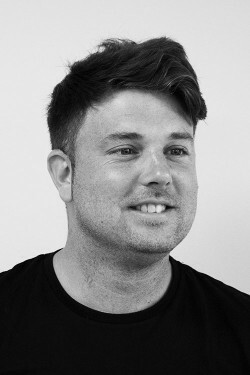 Nick has more than 15 years’ experience in the building industry. After training as a carpenter, Nick worked for several building contractors before setting up his own business. Nick now works for D&N Construction on a full-time basis. Away from the office, Nick enjoys motocross and being a dad! 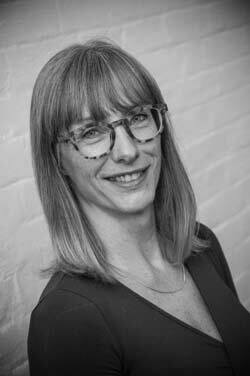 Jenny is an integral member of our management team and she guides the strategic growth of D&N Construction - drawing on her extensive experience in the business sector. Alongside this business role, Jenny also coordinates our company finances and the smooth running of our busy office, ensuring that everyone is happy! 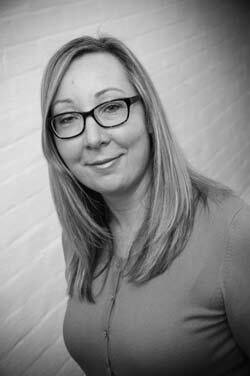 Michelle brings extensive experience in accounts administration and compliance to her role at D&N Construction. She supports Jenny in all areas of the business, from accounts to office matters, as well as overseeing HMRC reporting and health and safety.